In 2003, Charlie Olbrias founded The Last Mile with the ideology that race directors should be provided with a timer who represents both an elevated quality of professionalism and a strong knowledge of the industry. In addition, The Last Mile strives to provide a service that utilizes cutting edge technology with a personal touch. Company. The Last Mile has experienced exponential growth since its inception - now timing over 100 events throughout the northeast yearly. These events include road races, cross country meets and triathlons. The Last Mile is one of the first timers in the country to own the My Laps "RFID" timing system. This new system has the chip/tag in the racers bib and is disposable. Through a partnership with The Last Mile Race Mgmt. 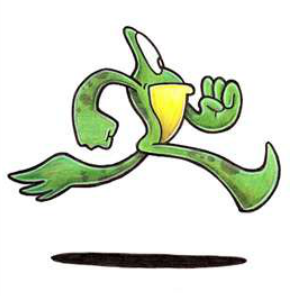 the Fighting Frogs will receive a discount into races, which The Last Mile is the race Director. A list of races, which apply, will be posted here. The Willimantic Fighting Frogs are excited about the opportunity to work closely with The Last Mile.